BBBS provides children facing adversity with strong and enduring, professionally supported 1 to 1 relationships that change their lives for the better, forever. The YMCA is a cause-driven, non-profit, charitable organization committed to enrich all segments of the community in spirit, mind and body. A full-service public library with books, magazines, newspapers, DVDs, audiobooks, WiFi, computer and Internet access, e-books, online databases, and lots more. Camp Victory is a summer camp dedicated to enriching the lives of young people with chronic health problems and physical or mental challenges. CSSS services the blind or visually impaired by providing prevention of blindness services through vision screenings and public education. 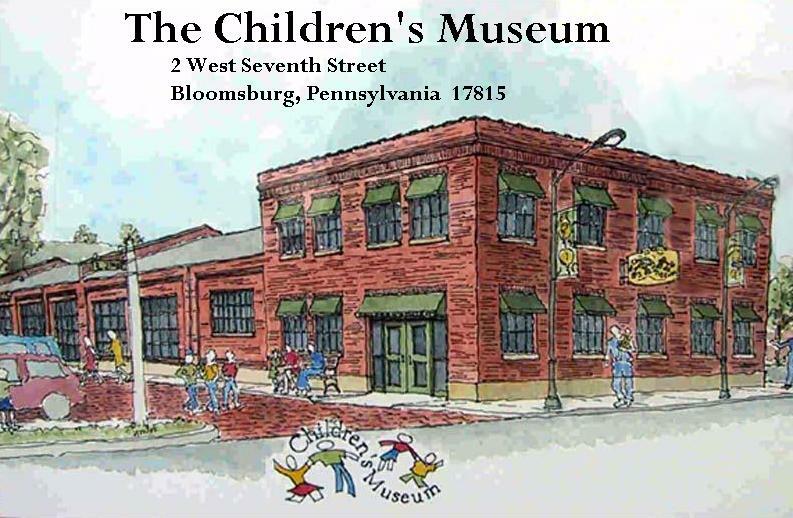 The Children’s Museum enriches the lives of people in the region by fostering a lifelong love of learning through enjoyable interactive programs and exhibits that bring out the imagination of every child and the child in every visitor. Columbia Child Development supplies quality, inclusive services that respect, support and empower individual children, families, and the community. Columbia-Montour Family Health assures that women and families in our area have access and the means to plan for the number of children they would like to have. The DACC provides a wholesome, healthy environment and pledges that no person will be denied membership or access to programs. DCDC is dedicated to giving children a strong foundation for lifelong success by providing supports to families and high quality early learning experiences in safe, nurturing and engaging environments. The Riding Center impacts the life skills and quality of life of children, adults and veterans with special needs through individualized therapeutic horse back riding activities conducted in a safe and supportive environment. The Gate House keeps families in crises together while also providing shelter and services to homeless men and women, along with their children. Girl Scouts in the Heart of Pa builds girls of courage, confidence, and character, who make the world a better place. N4CS is dedicated to developing everyone's potential and enhancing the quality of life in Benton and surrounding communities. NMRA provides the area with the Exchange Pool, allowing children and families enjoyment during the summer months. Orangeville Public Library strives to meet the informational, educational, recreational and cultural interests and needs of our community by providing free and timely access to print and non-print resources appropriate to those needs. The Salvation Army, an international evangelical movement, strives in meeting human needs without discrimination. Suncom promotes socialization and provides vocational assessment, training and employment opportunities to enable persons with disabilities to fulfill their greatest potential within the community. The Thomas Beaver Free Library is a historic library that enables children and adults the opportunity to read in a peaceful environment. The Women’s Center serves individuals of the area by supporting victims of domestic violence and sexual assault by working toward regaining a positive self-image.